Maccaferri is delighted to announce that we have completed the Environmental Product Declarations for eleven key products including our Paragrid, Paralink, gabions, Reno Mattresses, Rockfall protection and Terramesh. The International Environmental Products Declaration System is based upon a product life cycle analysis and shows the impact of a product on our environment. This declaration provides clear environmental information about Maccaferri products. 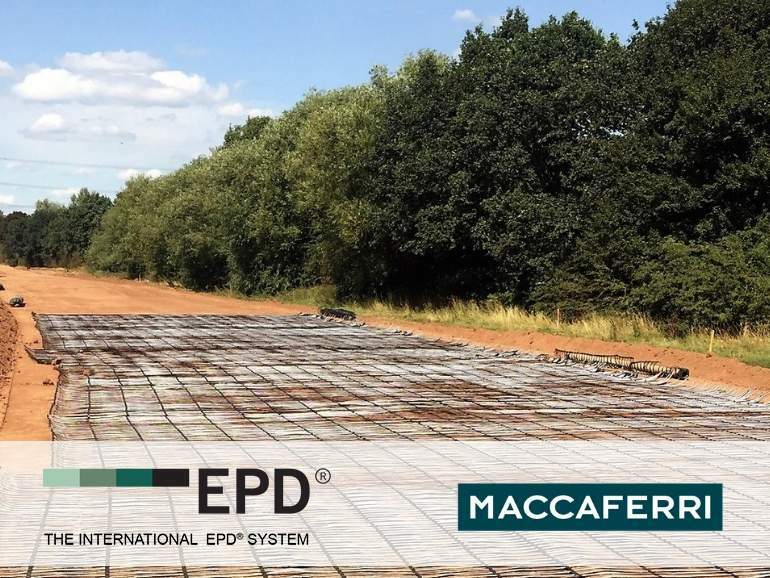 The EPD increases Maccaferri’s transparency and aligns with our company strategy; to provide clients with eco-friendly solutions. 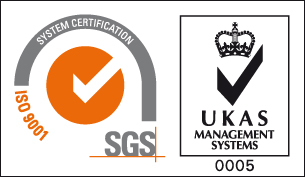 The EPD registration is a complicated process of analysis, assessment and certification covering the main Maccaferri products and we are very proud of this achievement. In order to learn more about the EPD, please click this link.